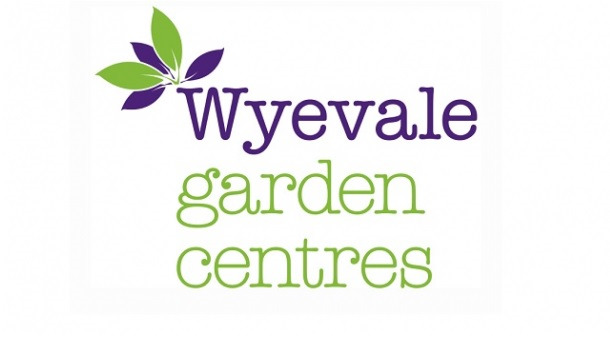 Wyevale Garden Centres has agreed the sale of eight of its largest garden centres to Alan Roper’s 21-strong Blue Diamond chain. Blue Diamond has already grown its business significantly with acquisitions of independent garden centre operators, including Grosvenor Garden Centre, Fermoys, Polhill and, most recently, Orchard Park. The £115million business currently has five new-build developments in the pipeline. 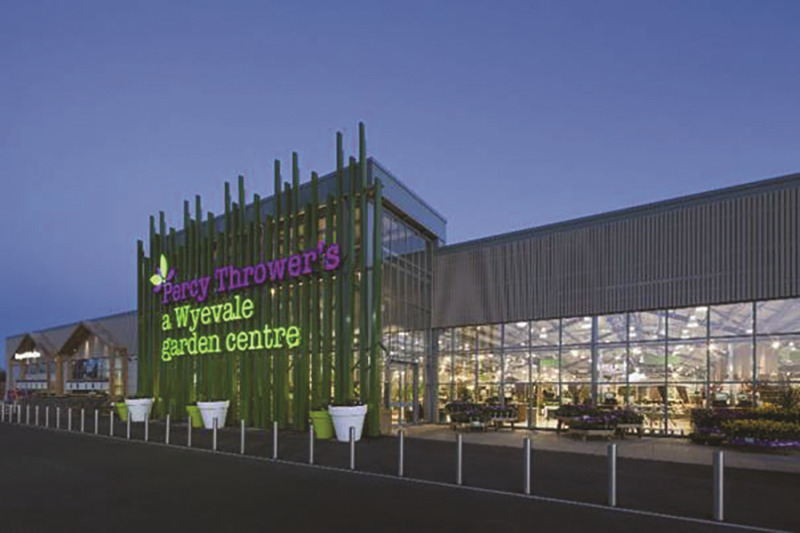 It is projecting turnover of £120million from both the new builds and Wyevale acquisitions. In separate transactions, WGC has also agreed the sale of two further centres in Alfold and Binfield, to Q Developments and Spitfire Bespoke Homes respectively, as well as the sale of a parcel of excess land adjacent to its Beaconsfield centre to Oakford Homes. All three sites are likely to be redeveloped for residential use. As the UK’s largest garden centre chain, WGC operated 145 centres across the UK. Discussions on the sale to Blue Diamond and the individual centre sales started before the appointment of Christie & Co to explore offers for all or part of the remaining WGC business and that process is continuing. WGC has received a significant number of offers for all or part of the remaining WGC business from national, regional and financial operators as well as local entrepreneurs.